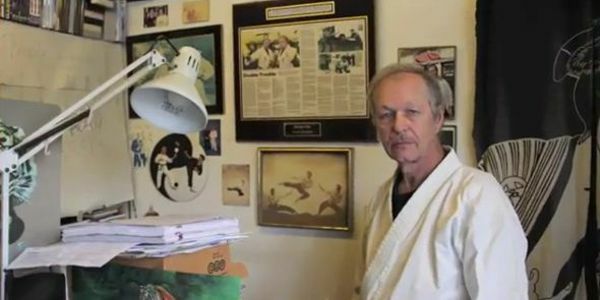 Emil Farkas is the owner of Beverly Hills Karate. 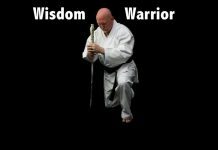 He is a renown author, teacher, actor and a martial arts expert and historian. 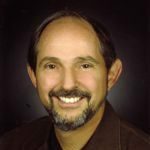 He is the co-author of the often cited, Encyclopedia of Martial Arts as well as many other martial arts books. 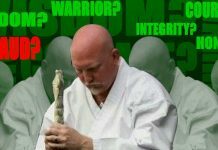 As a preliminary to his interview on WorldWideDojo.com, seen in Gordon Richiusa’s Legends and Legacies series, Emil Farkas gives us his Message In A Bottle. My Message in a Bottle, what I’d like to pass on to people, the number one thing I’ve probably learned in life is, “Never Give Up.” I remember, as a young kid growing up in Hungary, one of the reasons I got into martial arts is that I was little. People used to chase me, but I could run quickly. Until one day, everybody caught up, and I got the Hell beaten out of me. So, what I did was I went and learned how to fight back. I could’ve given up, but I fought back. 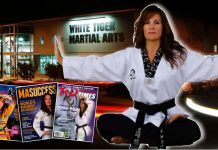 I’ve been instructing martial arts now for a lot of years, and I get a lot of people coming in who are afraid. They want to give up, but they have that one ray of hope of possibly changing that direction in their lives. Martial arts does that for them. It gives them confidence. It gives them the will to go on, whether it’s in a physical sense or a mental sense. I think that not giving up in life is so important. That to me is the message. “Keep going!” As long as you can walk, as long as you’re capable of thinking you never know what tomorrow is going to bring. So, rather than laying down and calling it quits, one day you’re going to reach where you want to go, and that’s my Message in a Bottle.